Everyone has their own definition of ideal weather. While we bet some of you could spend all 365 days of the year bundled up in your warmest winter gear so long as you could hit the slopes every day, we know there’s just as many of you who would happily give up ever having to see snow again in exchange for year-round, bask-in-the-sun beach weather. Whatever your preference, most can agree: mild spring and summer climates make for some of the most enjoyable times spent outside. Who wouldn’t want to pass a perfectly pleasant spring day picnicking in the park? And what could beat spending the entire summer barefoot by the breezy shore? 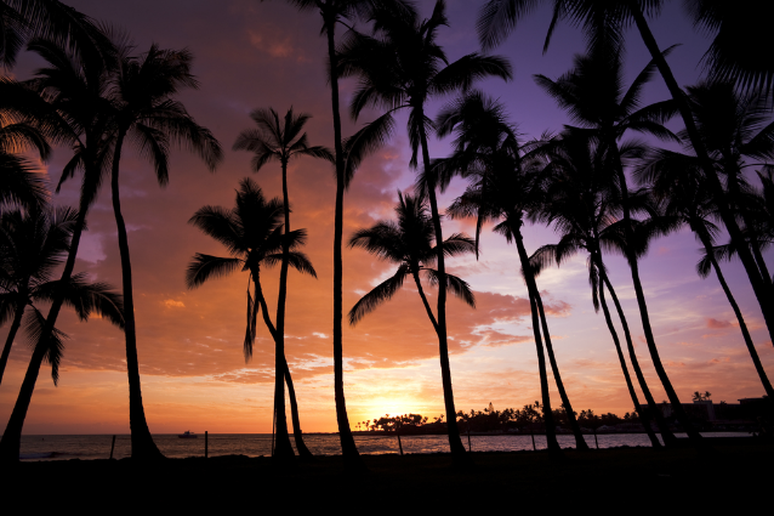 Some parts of the world have to put up with frigid temperatures, gusty winds and heaps of snow before Mother Nature finally grants climates akin to paradise. In other parts, well, the majority of days are graced by the warm rays of the sun and open-toe-shoe temperatures. They’re the destinations where Goldie Locks would most like to live. In other words: locations where the year-round weather is not too hot, not too cold and almost always just right. If you’ve ever prayed for the permanence of spring and summer, we suggest that you seriously consider relocating to one of the following cities where weather conditions are totally temperate all year long. 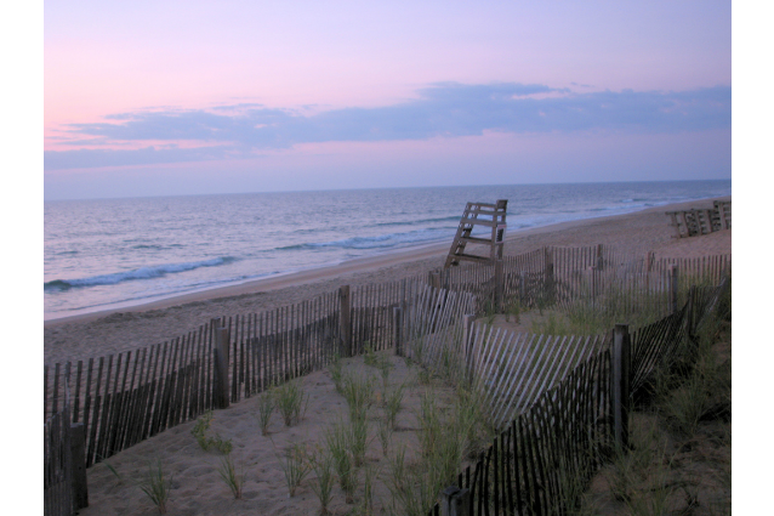 A beachfront city whose temperatures are known for avoiding extremes, summertime in Kill Devil Hills presents pleasant beach weather with temperatures averaging in the mid-70s to high-80s range. Winter months make way for cooler climates, but even then lows rarely if ever drop below 30 F and average highs are typically somewhere within the 50 to 60 degree range. 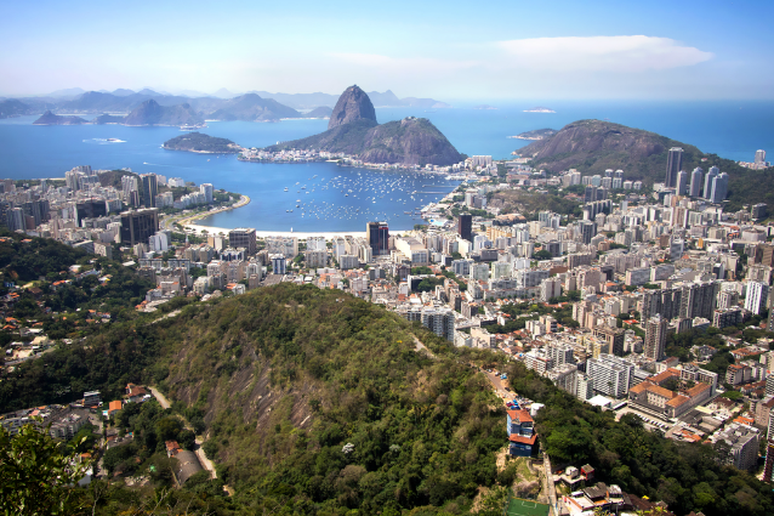 Summertime in Rio typically extends from December to March, and although temperatures can sometimes sneak above 100 degrees Fahrenheit, low humidity levels keep the climate comfortable. The average high for these warm months typically falls between 85 and 90 F. The rest of the year is blessed with mostly moderate temperatures. 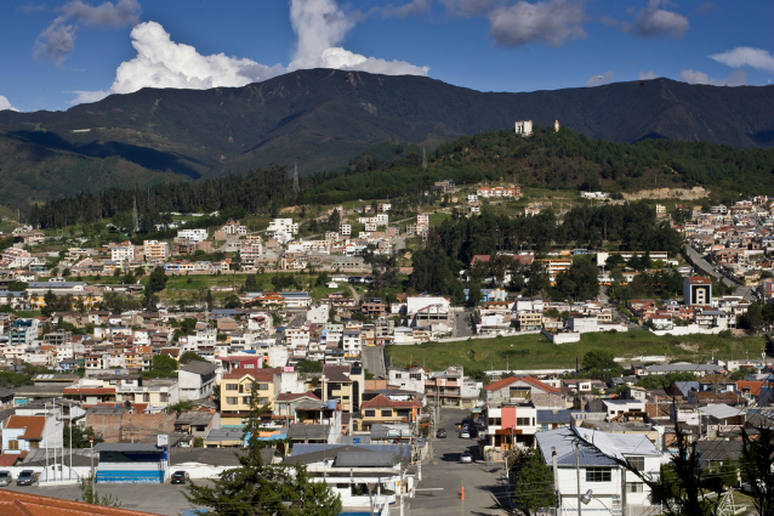 Averages hover around 75 degrees during what’s considered the city’s “cold” season. Basically, almost every day can be enjoyed by the beach. Home to the annual Ironman World Championship, like much of Hawaii Kailua-Kona is cherished for year-round temperatures that rarely dip below 70 F and hardly ever breach 90 F. Like any tropical location, the city experiences its fair share of rain, however compared to some of the island’s other popular spots like Hilo (one of the rainiest cities in the U.S.), Kona offers up plenty more time to be spent in the sunshine. 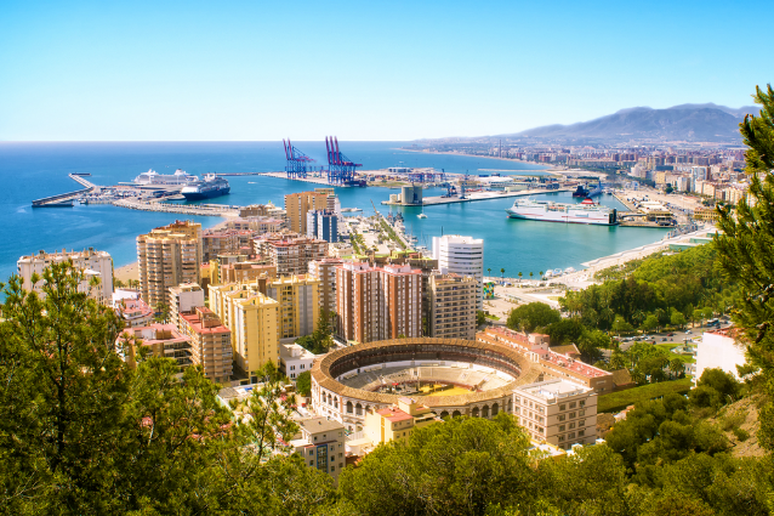 Located on the southern coast of Spain, during its summer months (June to September) Malaga is exposed to nearly 11 hours of sunlight every day. Average highs during this time fall between 80 and 90 F and low levels of humidity ensure that even the hottest days remain enjoyable. Known for having one of the warmest winter seasons in all of Europe, even its coldest month (January) sees average highs around 60 F; a climate hardly anyone could consider chilly. 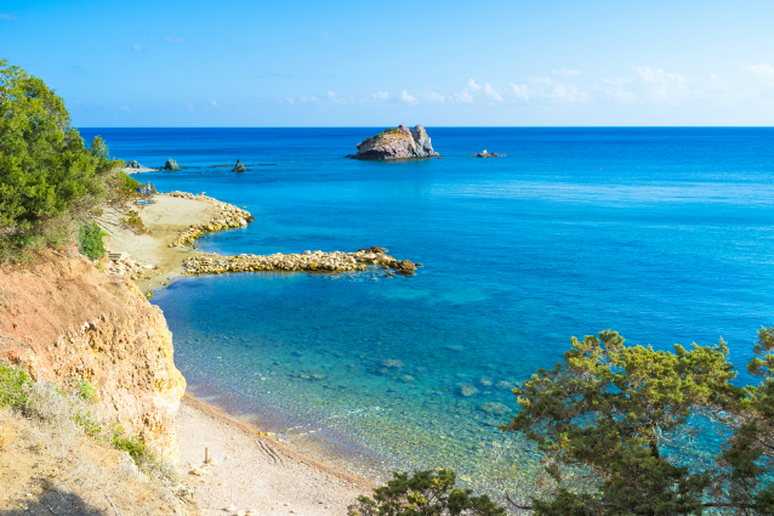 The long summers in Cyprus (May to October) can get quite hot, but the air remains dry and there are plenty of cool breezes to be caught by the sea. Spring is described as calm and dry with average highs in the mid-60s and low-70s. Thanks to its Mediterranean location clouds are uncommon and the island is veiled in sunlight nearly every day of the year. 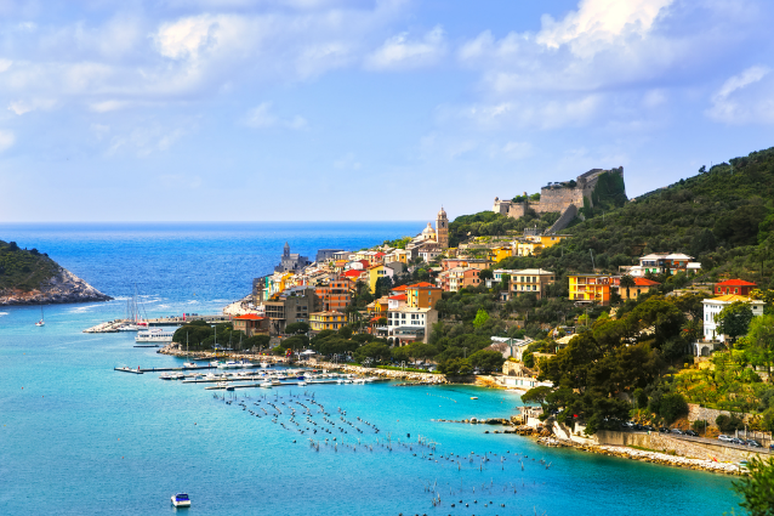 Most of the Liguria population lives near the coast because with warm, sunny weather to bask in for much of the year, who wouldn’t want to always be near the beach? Not-too-hot summer temperatures typically fall within the high-70s and mid-80s, and with protection from northern winds thanks to the nearby Alps wintertime here is much milder compared to other areas of Italy with highs averaging in the low 50s for most of the season. 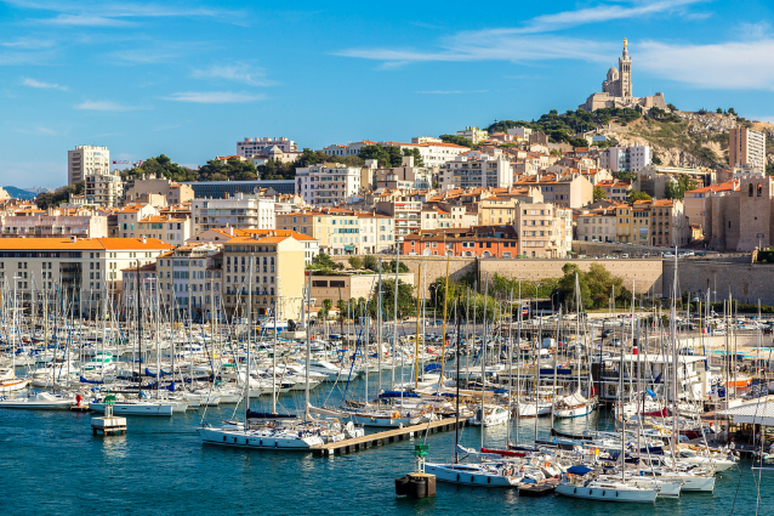 The second largest city in France, Marseille is characteristic of mild winters and warm, dry summers. 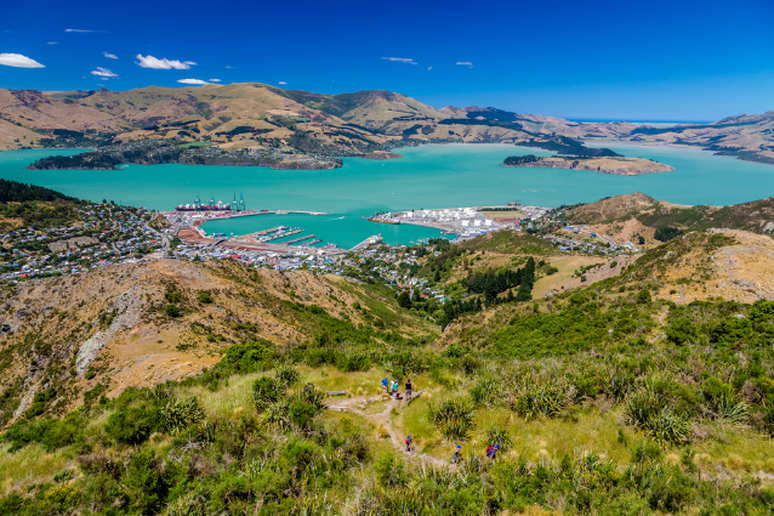 The summer season (June to August) sees average highs in the mid-80s and while the short winter (December to February) can sometimes be a bit nippy, highs during this time average in the mid-50s and rarely ever see a drop below 40 F.
Northeast New Zealand is commonly acclaimed for its mostly moderate weather. Begin located in the Southern hemisphere its seasons are opposite of the North’s. Summertime takes place from late December through February with highs averaging in the mid-70s. Wintertime temperatures have chillier tendencies, but here the season is never considered extreme and temperatures typically fall between the mid- 30s and 50s during this time. 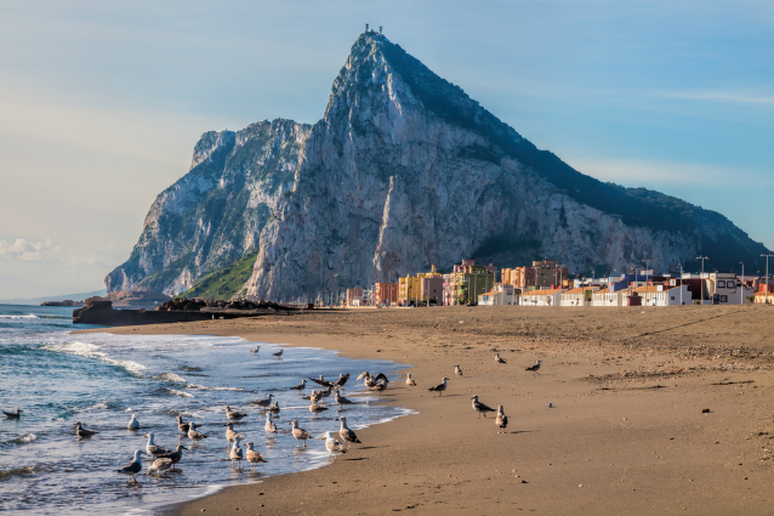 Another Mediterranean climate that boasts 11 hours of sunshine daily during its summer months (June to September) and mostly moderate temperatures that hardly ever fall below 50 F for the rest of the year, Gibraltar’s only downside is that above-average rainfall can put a damper on the spring-like temperatures during December and January.